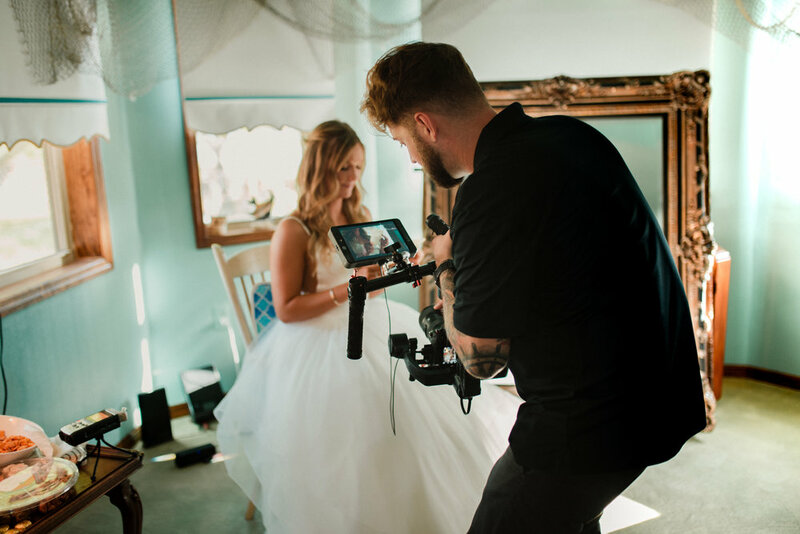 I would 100% recommend Blanton Creative for all of your videography needs. The wedding video Dustin and Caitlin created go beyond just capturing moments from our wedding but it tells the perfect story of our big day. I couldn’t imagine a better product than what they provide. Affordable pricing, caring and hard working entrepreneurs, and the product they produce will leave you in (happy) tears. 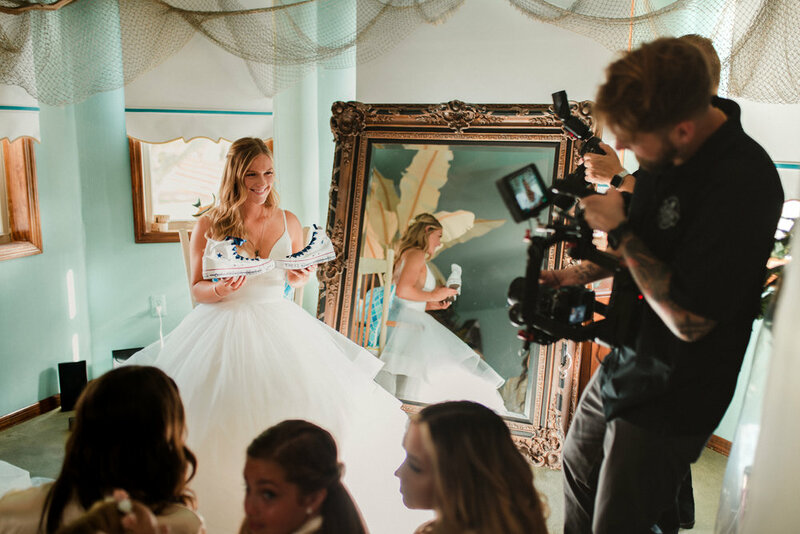 Thank you Blanton Creative for creating a video my husband and I can watch and relive our wedding day over and over again.